It’s that time again! 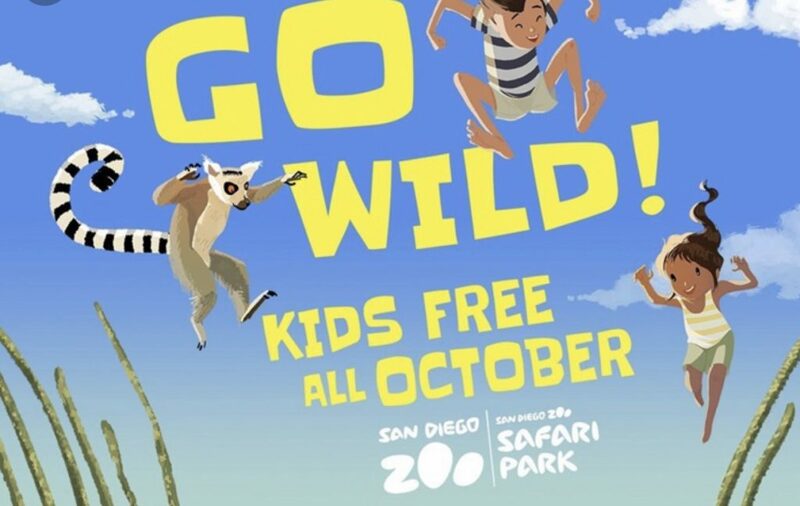 It’s October and that means kids are free the entire month of October at the San Diego Zoo and the San Diego Zoo Safari Park. Throughout the month of October, kids ages 11 and younger receive free admission (with an adult). The Zoo has special fun planned for the weekends, so go wild and join them the entire month! Kids Free admission in October 2018 includes the Skyfari Tram Ride – no separate ticket needed! Standard child rider policies apply. Kids can ride the Guided Bus or Kangaroo Bus for $5. You can purchase bus tickets at the Zoo. A maximum of 10 free children are allowed per paying adult. For additional info head here. See you at the San Diego Zoo! 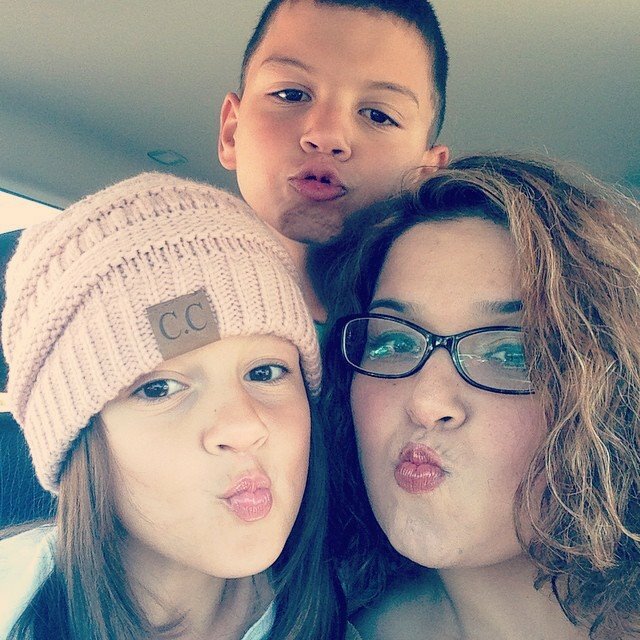 This entry was posted in fun adventure and tagged #SanDiego, #SanDiegoKidsFree, #SanDiegoZooSafariPark, #ThingstodowithKids, #VisitCalifornia, @sandiegozoo, California.